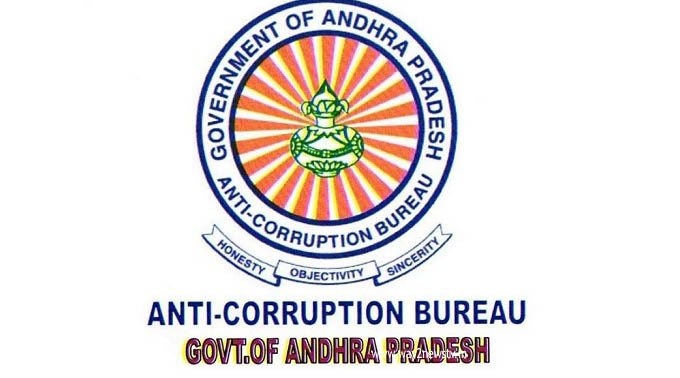 The Kurnool police station has been raided by the Anti-Corruption Bureau on yesterday.The ACB officials catched the constable Suryanarayana when he taking the 20 thousand bribe..The bribe money was taken in a bail case, ACB officials said. 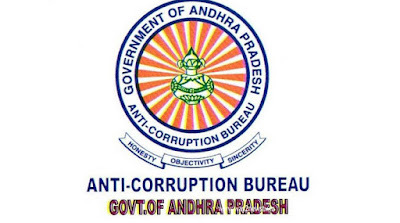 They said that the money was handed over to Constable CI Ismail. The case was registered against the CI and Constable. Later CI Ismail checked at home.